In estate sales management, the reassurance that comes from instructing a respected firm counts for everything. When you need advice, you want to be secure in the knowledge that you are speaking with an expert in their field. You want to deal with individuals who you are happy to have on the end of the phone when you need them. And you want a team that you can trust will go that extra mile for you – in the professionalism of their marketing, in the quality of their communications, and in the hours that they spend finding the right buyer and achieving the best possible result for you. That is precisely why our clients put their trust in Carter Jonas. And it’s why they continue to do so, time and time again, often recommending us to family and friends who also need an expert in estate sales. It’s the reason why 80% of our business is from repeat customers. And it’s why our first ever estate-owning client is still with us after more than 160 years. Carter Jonas also acts for many high-profile individuals who value the advice and discretion that our buying service provides. With our ears close to the ground, we often buy land and property off-market and keep a sharp eye on the purchase right up to completion. During the transaction we can call on the expertise of our architecture, planning or development teams, and in the longer term, if you are looking for a team to manage the property for you, we can do that as well. Whichever route we follow, it is always conducted with the sole aim of achieving the best possible outcome for you. Nothing seemed too much trouble. You were willing to listen to my moans and groans, you were unfailingly polite and I would have no hesitation in recommending you – which I have, in fact, already done. By structuring the transaction with careful thought and planning, both ourselves and the purchaser were able to benefit and as a result came away with a win/win all round. Our specialist agency team operates nation wide with regional expertise. Stephen is a Partner leading the rural investment team from our London office. Working with high net worth clients Stephen advises on the sale and acquisition of rural assets, country houses, estates and farms. In this role Stephen provides investment strategy support as well as sourcing deal opportunities, undertaking detailed due diligence and negotiating terms of purchase or sale. Stephen has a degree in Rural Enterprise and Land Management and qualified as a Chartered Surveyor specialising in the agricultural sector in 2008. Andrew is a Partner delivering Farm and Rural Agency across the Southern region. Working closely with the London Country and Regional teams Andrew advises on the disposal and acquisition or rural assets including country houses, equestrian property, farms and estates and development opportunities. Andrew is involved locally with a number of Associations and Committees including being the current Chairman of the On Farm Competitions for Newbury & District Agricultural Society. David is a Partner based in the Taunton office who advises clients throughout the South West of England on a wide range of rural property valuation and management issues. 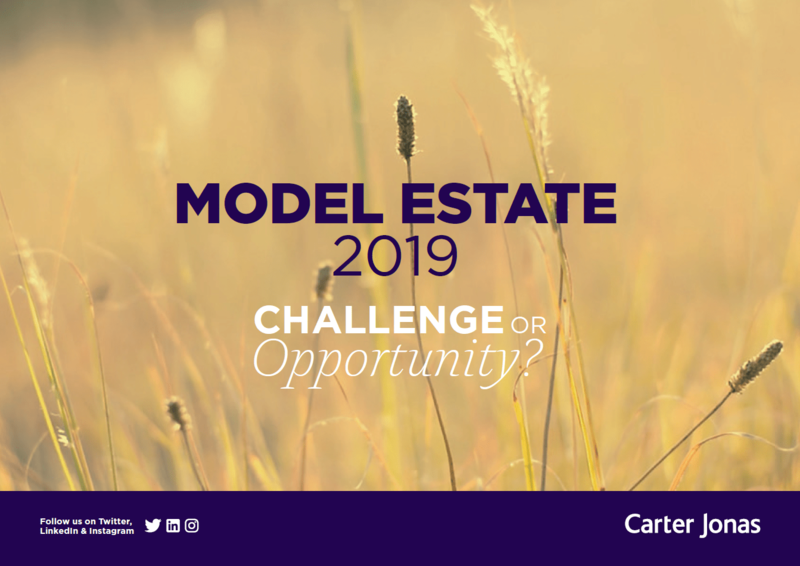 He has over 30 years’ experience, specialising in the buying and selling of farms and estates, rural estate management, valuations for taxation, loan security, matrimony and other purposes and on farm and estate diversification. He is a RICS registered valuer and appointed valuer for the Agricultural Mortgage Corporation (AMC). David lives near Taunton, has a keen interest in country pursuits, sport generally and farms in his own right. Hugh is an Associate Partner based in the North Wales office and is responsible for residential, land and farm sales across North Wales. He also heads up the regional farm sales team across North Wales and the border counties. Hugh also undertakes a broad range of professional work including valuations of all types of rural properties for a range of purposes, Compulsory Purchase and utility advice, Glastir and Basic Payment Scheme advice, and landlord and tenant matters for agricultural, residential and commercial property. Hugh is an RICS Registered Valuer and an AMC agent. Sam is an Associate, based in Harrogate and is responsible for the land and farm sales throughout the north of England. He also undertakes rural professional work including Valuations of all types of rural property and assets for a variety of purposes including secured lending, strategic planning and taxation and is also involved with landlord and tenant work. Away from the office, Sam is keen on all sports, in particular Rugby and skiing and is passionate about field sports and rural affairs. Jack specialises in the sale and purchase of land farms and estates as well as working closely with our residential division to promote and maximise our country properties’ exposure across the eastern region. Ben is an Associate Partner, based in Northampton. He comes from a farming background, and now specialises in the sale and purchase of agricultural land and Rural Estates, together with the management of agricultural estates and rural valuations. Having worked in Leicestershire for a number of years, he now serves clients throughout Northamptonshire, Leicestershire and the East Midlands. Outside of the office, Ben's particular interests lie in field sports, and in sport; principally in rugby and cricket. Our farm and estate management teams draw on our multi-disciplinary business to deliver a wide range of services to ensure maximum returns on clients’ assets.